In short, the Great Depression was "baked in the cake" due to European countries declaring banknotes as legal tender in the run up to WW-I, much as the Credit Crises of 2008 was virtually guaranteed by the excessive lending that preceeded it. Blaming France's hoarding is tantamount to blaming "short-sellers" for a market crash. 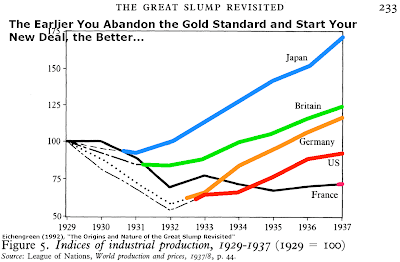 No one actor (especially nto a smaller actor like France) can cause the global economy to tip over into a Great Depression without the existance of the necessary conditions for a depression. You may be right in calling France the "trigger", but not the "cause". If it wasn't France, it would have been someone else. Consider - how could France have "hoarded" 27% of the world's money given its economic size. It was because there were too many promises-to-pay Gold in existance in terms of legal-tender banknotes issued by the Fed and European banks. 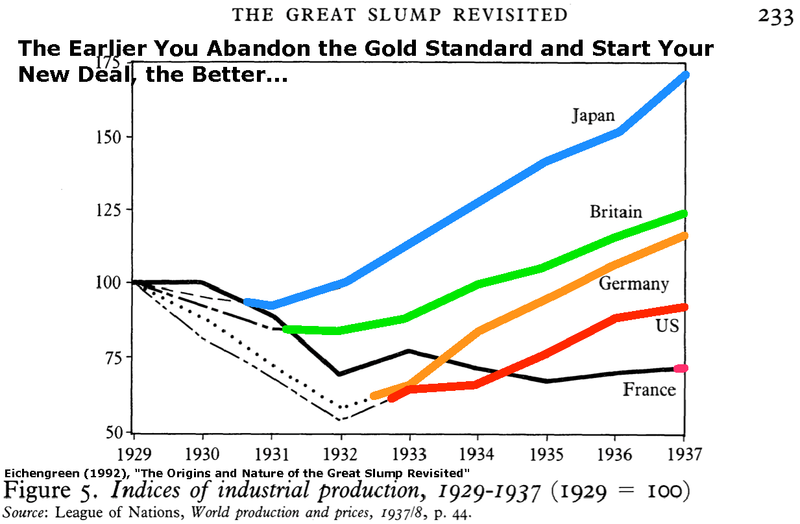 The reserves of banks and the productive capacity of the economies simply could not pay them off with Gold.